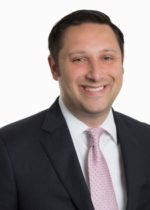 Ostrow Reisin Berk & Abrams Ltd. (FY17 net revenue of $29.4 million) of Chicago, announced that Adam Pechin and Thomas Vance, have been promoted to directors of the firm, effective July 1. Pechin has been with ORBA since 2008 and is a member of the firm’s wealth management group. He primarily works with individuals, partnerships and closely-held corporations on tax and compliance and provides services in multiple industries. 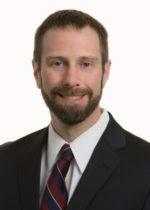 Vance has more than 10 years of law expertise and is a member of ORBA’s tax department. He has experience with mergers, acquisitions, spin-offs and recapitalizations for corporations, limited liability companies and other flow-through entities. 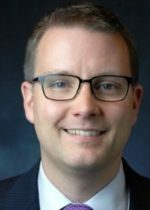 Chicago-based Ostrow Reisin Berk & Abrams Ltd. (ORBA) (FY16 net revenue of $27 million) names Jason Flahive and Jacqueline Janczewski as directors, effective July 1. Flahive provides attestation, accounting and tax services for medical groups, nursing homes, privately-owned businesses, not-for-profit organizations and high net worth individuals. He also has experience providing various technology consulting services, including accounting system conversion and implementation, data analytics and other ad-hoc analysis. He serves clients in a variety of industries including health care, real estate and financial services, as well as not-for-profit education and social service organizations. Janczewski has 20 years of experience working with entrepreneurs and closely held businesses in various industries, helping them with their business and succession planning, accounting and tax needs. Janczewski also focuses on providing outstanding service to high net worth individuals, such as executives, attorneys and private investors, with tax planning and compliance services. 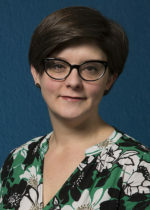 Her dynamic leadership and proven managerial skills, combined with her range of experience and perspective, help her to provide unique and significant value and excellent service to her clients. Ostrow Reisin Berk & Abrams (ORBA) of Chicago has announced that Adam Levine and James Pellino have been elected as directors. 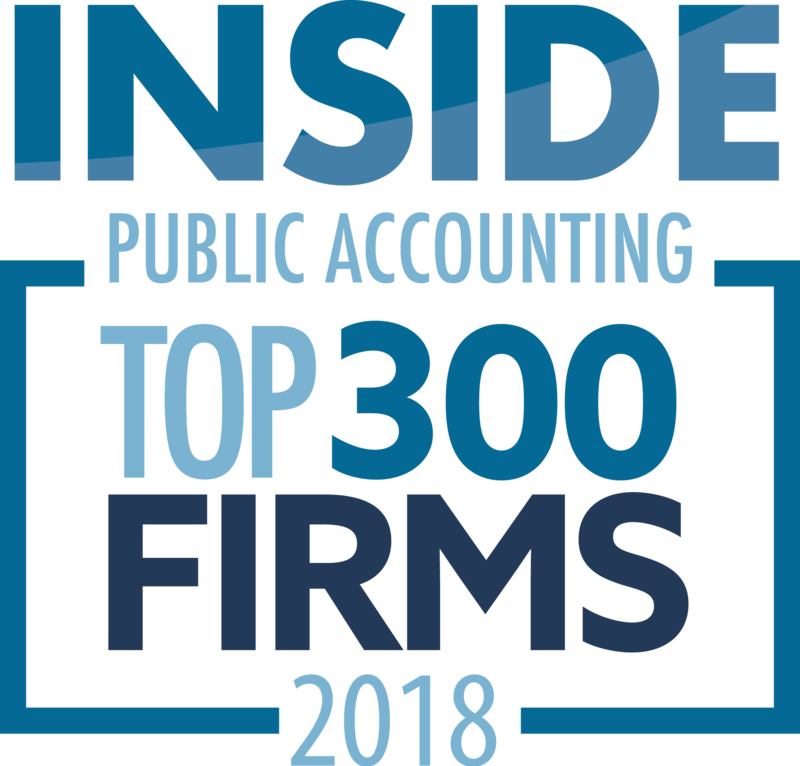 Levine has been with ORBA since 2005 and manages audits, reviews and monthly accounting engagements for contractors, professional service firms and service organizations, as well as software and information technology companies, individuals, partnerships and privately held corporations. In addition to accounting and auditing services, he provides tax planning, business consulting, financial planning and tax compliance consulting. Pellino has been with ORBA since 2008. 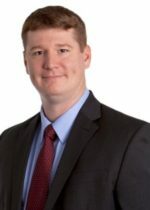 He manages audits, reviews and monthly accounting engagements for manufacturers, private equity firms, restaurants, construction contractors, professional service providers and clients in various other industries and also specializes in assisting clients with various 401(k) compliance issues and 401(k) audits. 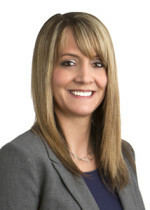 In addition, Pellino has experience with entity formation and structuring, tax planning for corporations and individuals, personal investment advice, analysis of financial statements and providing accounting training and support to closely held businesses. Ostrow Reisin Berk & Abrams Ltd. (ORBA) of Chicago announced that the firm has committed to participate in the 2016 Skills for Chicagoland’s Future (Skills) pledge to place qualified, unemployed and underemployed candidates into available positions. Forty Chicagoland employers have agreed to hire more than 1,000 job seekers through the Skills 2016 initiative. ORBA’s participation will help put unemployed and underemployed Chicagoans back to work, provide training and new opportunities, increase employee diversity and strengthen the local communities. Skills for Chicagoland’s Future is a nonprofit, public-private partnership committed to returning unemployed and underemployed job seekers to work by creating demand-driven solutions for employers and connecting them with qualified job seekers. The organization is funded by the city of Chicago, the Chicago Cook Workforce Partnership and a wide range of foundations and corporations. 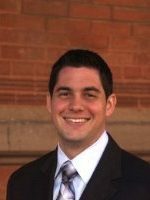 Steven H. Lewis, a director at ORBA of Chicago, has been named a 2015 Five Star Certified Public Accountant by Five Star Professional. Five Star Professional conducts research to help consumers select professional services assistance. The Five Star award is presented to wealth managers, real estate agents, mortgage professionals and other service professionals in more than 45 markets in the U.S. and Canada. The Five Star award recognizes exceptional and quality services to clients. He specializes in serving high income and high-net-worth individuals, including physicians, attorneys, professional athletes, consultants and other entrepreneurs. Lewis was also named a Five Star Certified Public Accountant by Chicago magazine in 2014. 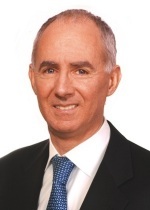 Ostrow Reisin Berk & Abrams, Ltd. (ORBA) (FY14 net revenue of $23.3 million) of Chicago, announced that Bernie Lietz has joined the firm as its firm administrator. 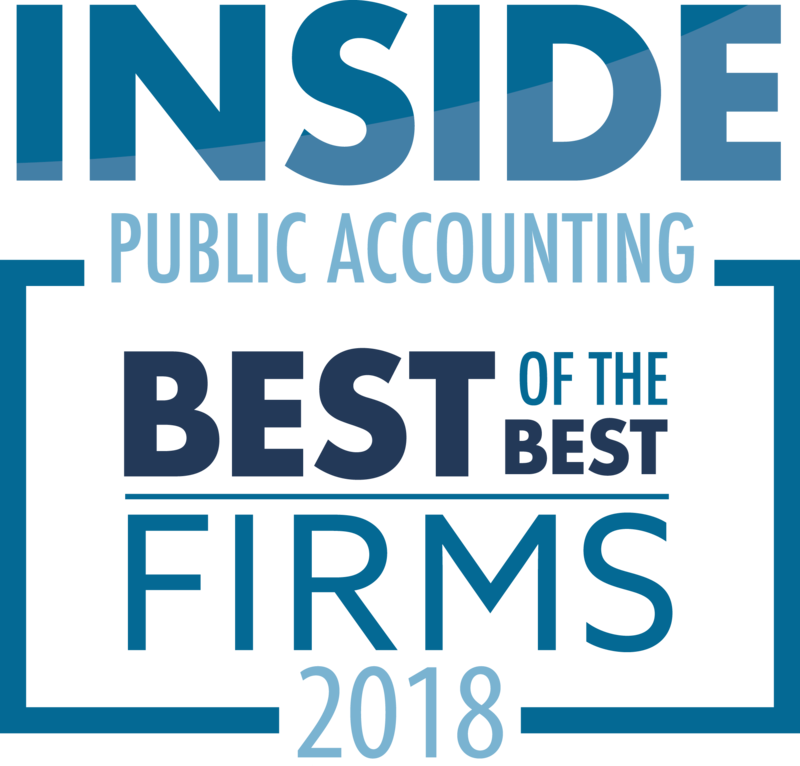 Lietz has been managing professional service organizations for more than 20 years, including almost 10 years in public accounting. His experience includes strategic planning and implementation, leading and managing organizational change, budgeting and management of human resources. Ostrow Reisin Berk & Abrams, Ltd. (ORBA) (FY14 net revenue of $23.3 million) of Chicago announced that Anna Coldwell and Peggy Vyborny have been elected as directors, effective July 1. Coldwell has more than 10 years of tax expertise including technical reporting, entity structuring and consulting to high-net-worth individuals and business owners in manufacturing, real estate and various other industries. 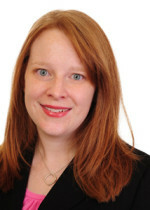 She is a member of the firm’s manufacturing/distribution and real estate groups. Vyborny has experience providing auditing, accounting and tax services to a variety of clients including privately-held companies, not-for-profit organizations and individuals. She is a member of the firm’s not-for-profit, real estate and wealth management groups. 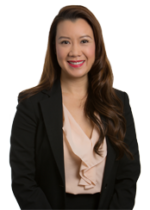 Her specialties include analyzing financial statements, conducting tax planning and research and providing training and support to clients.